Fine Art Media, is a leading Melbourne based photography and video production company with a reputable name in both the wedding and corporate photography industry. With experience spanning over 30 years in bridal photography and commercial photography, we are offer outstanding services. Owned and operated by an eminent personality of the video industry Arthur Paraskevopoulos, the studio has gained fame within Melbourne photography arena with its exceptional creativity and artistic skills. 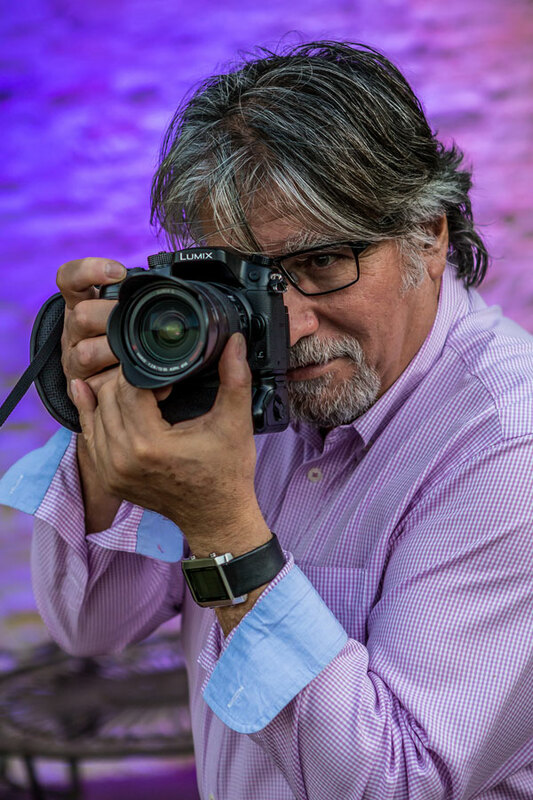 Fine Art Media is at the leading edge in creating stunning pieces of work for over three decades and will always stay as a pioneer in the photography field. – Seminar & Conference Events. Pioneering the wedding photography and video industry for over two decades, Fine Art Media is at the forefront of creating spectacular images. The friendly and professional staff at Fine Art Media will cater a package to suit every couple’s needs and the result is individual and unique. A true reflection of your special day, Fine Art Media effortlessly creates images of you that are candid, natural and glamorous. With a refreshingly simple approach, they will make it a memorable experience with images you will cherish forever. At Fine Art Media, we pride ourselves in providing an exciting wedding photography experience for you. Our team of leading photographers in Melbourne would help you in immortalising your big day with stunning photographs that speaks about every single emotion and feeling. With a graceful and simple approach, our team will portray your marriage into a collection of breathtaking photographs that you can treasure forever. Fine Art Media offers Wedding Photography in Melbourne and all across Victoria. Fine Art Media follows the esteem set by its founder and operator Arthur Paraskevopoulos, famed as a talented producer in the video industry. Moving with the new trends and technologies, our team of wedding videographers apply the latest styles in capturing your special day. Shot with High Definition (HD) video cameras, we ensure that our clips are of high quality and clear clarity. Our videographers in Melbourne are skilled with state-of-the-art technologies as they carry out the digital editing task on the up-to-date video production software applications. Fine Art Media creates computer compatible wedding videos on DVD, Blu-ray Disc and AVI/MP4 files. Fine Art Media has also made its footprint in the corporate domain. We cater to the diverse demands of the business world, by conducting photo shoots, event coverage and product launches, just to name a few. At Fine Art Media we believe in offering optimum quality in commercial services and thereby helping them to attain business goals. Maybe it is about your product or services, success stories, new initiatives or innovations; we shoot or click it in the perfect way. Fine Art Media specialises in both commercial photography and video work such as Photo Shoots, TV Commercial shoots, bridal photography, Event Coverage and Product launches. We have highly skilled photographers in Melbourne to undertake different requirements, may it be commercial or personalised services. We have advanced professional equipment such as cameras, lights, projectors, screens & editing stations for hire to facilitate your production specifications on time using the latest technology. We understand that each production has specific requirements set on a budget & with a deadline. Fine Art Media has produced numerous commercial photography portfolios and video shoots for a broad range of organisations.